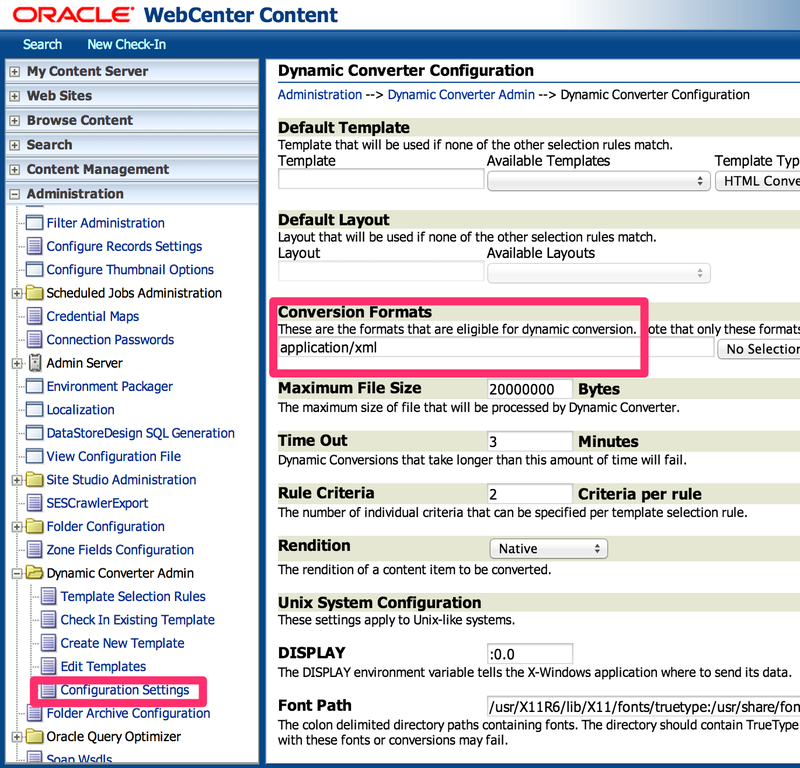 Using Dynamic Converter with XML und XSLT to convert parts of an XML-File on demand controlled by the client. 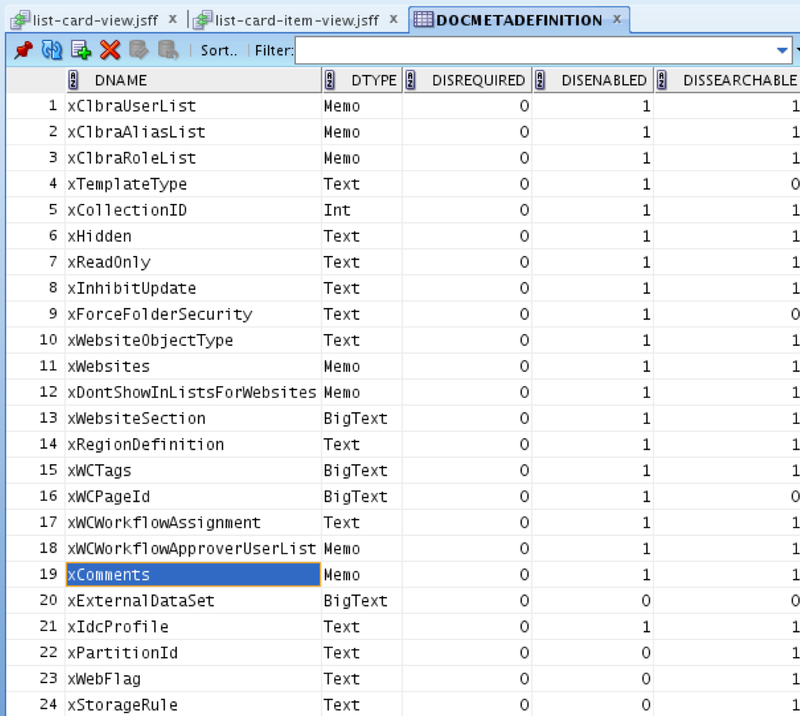 To add a new rule you must provide a criteria. 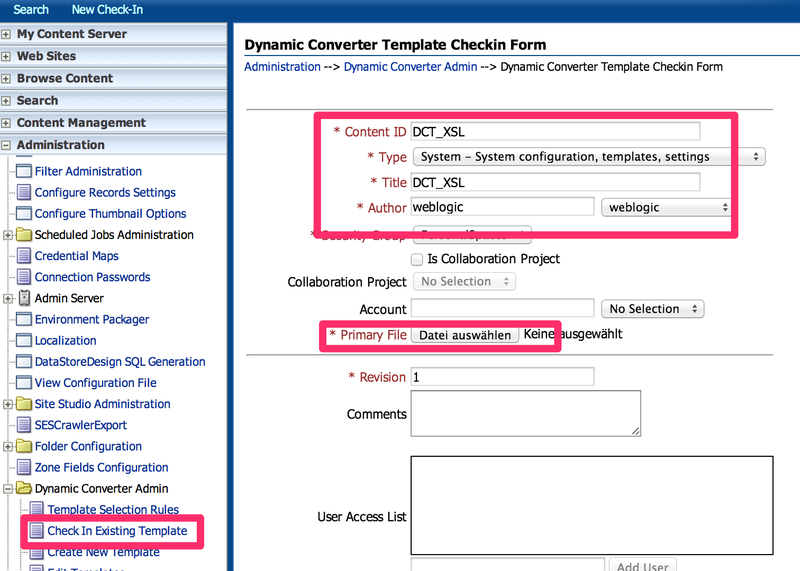 XML and XSLT Samples could be download from OTN. 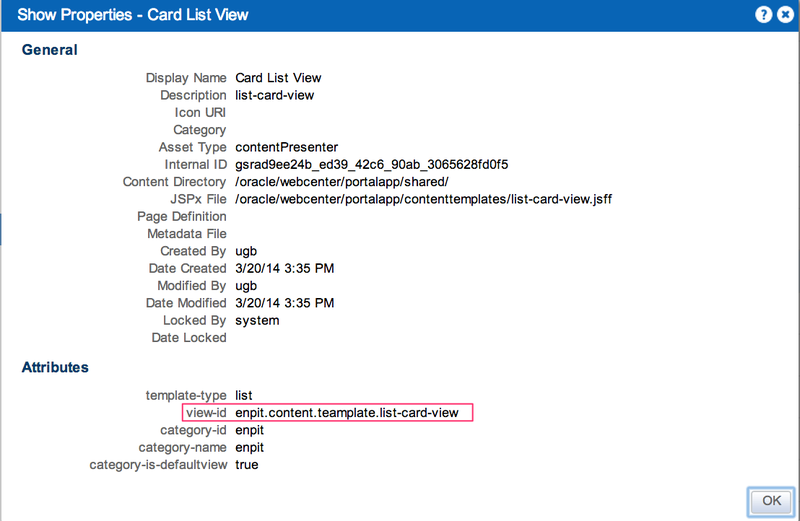 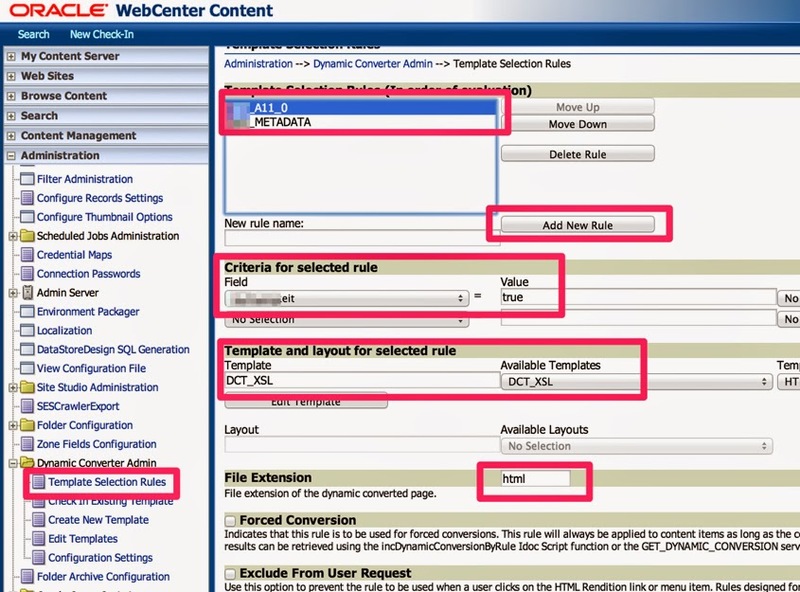 Using Content Query with Navigation Model in WebCenter Portal and specify your own content presenter template online. 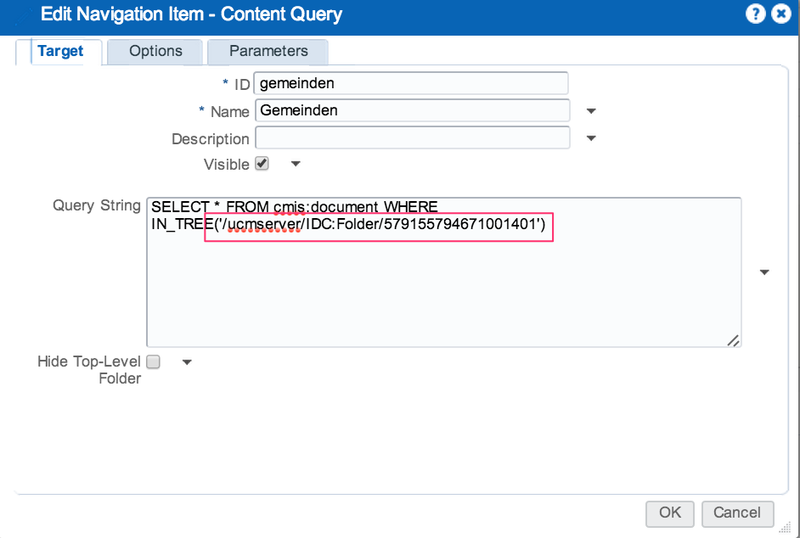 How to get the FolderID for the CMIS Query ? 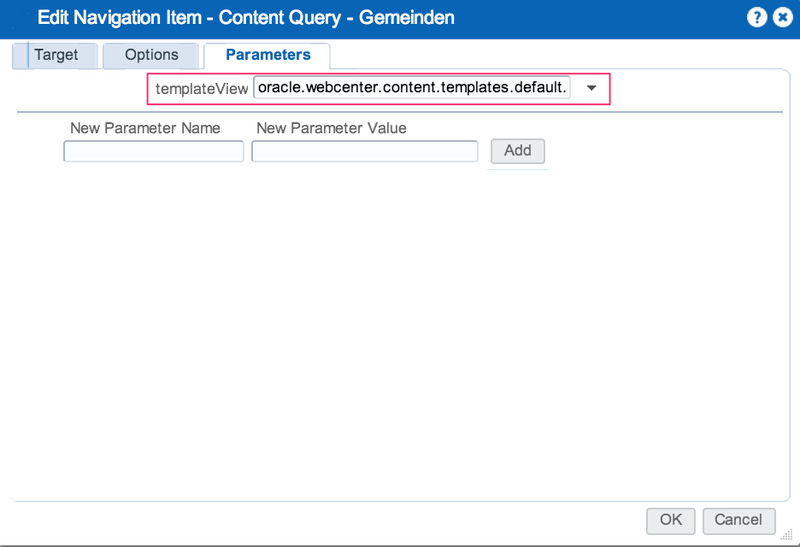 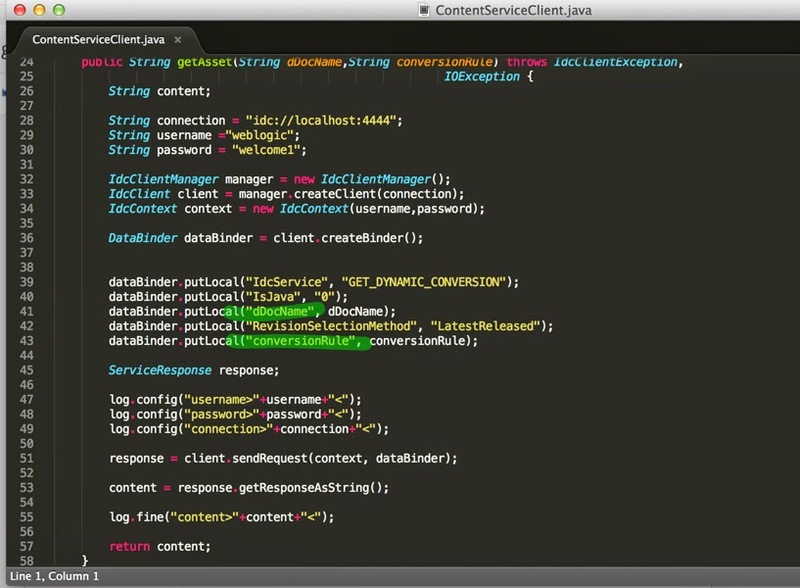 The view-id is the Parameter you are looking for and by the way no JDeveloper-WebCenter-Portal-Round-Trip-Development is needed ! 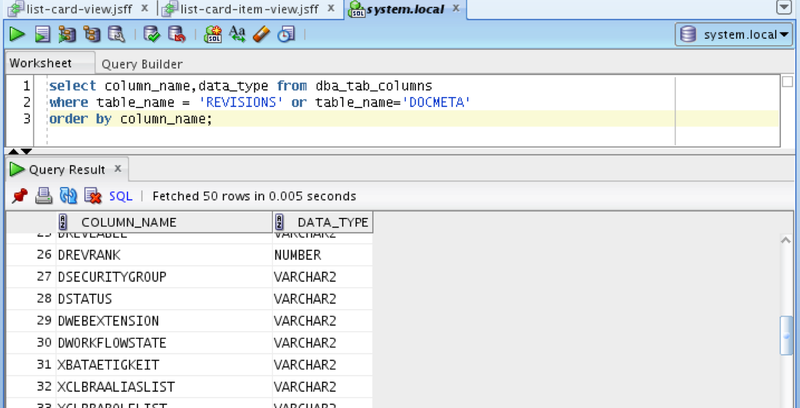 If you have Oracle Database Background and the development machine is yours, you can try following select statement to bring this information into you JDeveloper.